Hotel Poseidon - enjoy Montenegro beach holiday! Hotel Poseidon is located directly by beach Jaz. In the heart of Budva, 3 minute walk from the Old Town Budva. New Holidays Apartments are waiting for you! Private accommodation in Budva, from a room, apartment, holiday house to a luxury villas. Make a reservation directly with the accommodation provider. Choose your own apartment in hotel near the sea, accommodations with sea view, luxurious apartments, or just a budget hotels across Budva riviera. 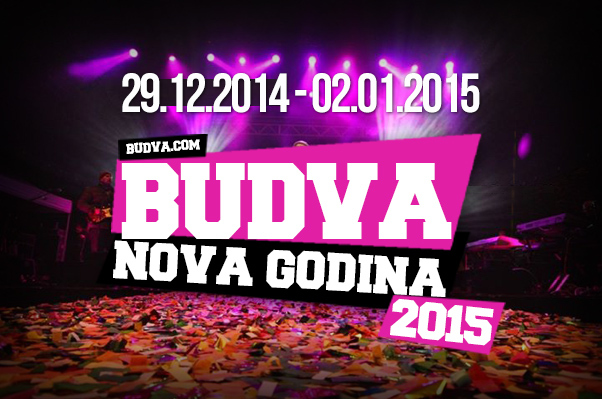 Budva.com welcomes you to Budva Riviera! more than 10 years of experience, special rates for returning customers, biggest accommodation database in Montenegro. Budva.com offers a wide range of accomodation solutions covering all destinations in Budva Riviera (Montenegro). Find and book Hotels and private accommodation in Budva, Becici, Sveti Stefan, Petrovac etc that will surely match your needs to the best prices.